Thank you for continuous education. 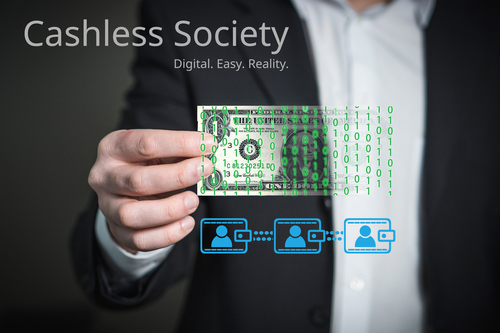 I hope to get your view on cashless societies. There are worries that nations will move to cashless transactions in the near future. Do you think this will actually happen? My guess is it will be a failure and there will be “black” markets where transactions in physical notes will flourish. I see this similar to situations where hyperinflation occurs and the respective governments trying to control their exchange rates by declaring them. However, as this happens, black markets having more accurate rates sprout up. As usual, they can’t dictate anything that has to do with the real world. What do you think? ANSWER: That is one of the reasons the Deep State is fighting so hard to remove Trump. They simply believe it will take a seasoned Bureaucrat to sign such a bill. That said, a cashless society will be arriving in Europe before it will appear anywhere else. You must understand that all governments are in their death throes. Instead of stepping back and looking at this from a practical perspective, they remain fixated on their debt crisis that is propelling them to raising taxes. They firmly believe if everyone paid their taxes, they would have no problem. Of course, that is a fantasy. Whatever they collect will NEVER be enough to sustain their power. 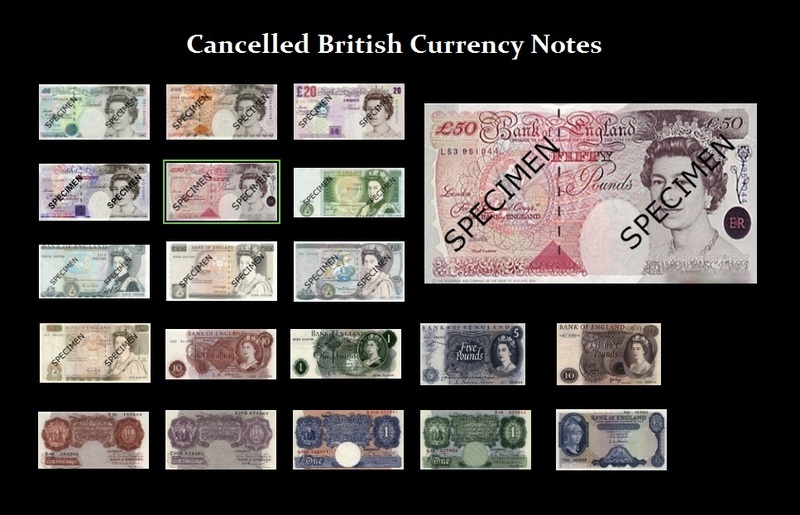 In Europe, there is already the tradition of canceling their currency. This is done to prevent people from hoarding cash and not paying taxes. This was a step in the direction of a cashless society for it was intended to add risk to accumulating cash and not paying taxes. Hyperinflation only takes place when confidence in government collapses. When governments are on the hunt for taxes, you actually get the opposite — DEFLATION. This is when people curb their investments and hoard their wealth. The elimination of physical money presents a new twist to the historical record. Hyperinflation in the classic sense becomes impossible for there is no printing of money to pay bills in that sense. Assets will rise in value reflecting the fear of government. That is the emotional equivalent to hyperinflation. Nobody will buy government bonds and capital will hoard and hide in assets whenever possible. There will no doubt arise a black market based upon a barter system. That is why I tend to recommend old silver coins that the average person can identify by a simple date.